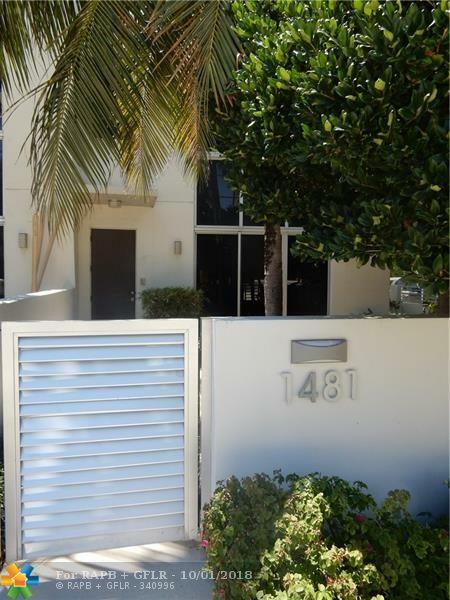 Steps from the beach, this end unit townhouse facing A1A. 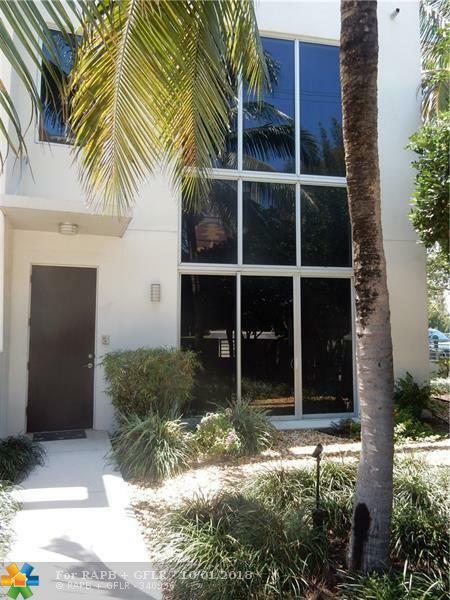 The largest floorplan in this 4 unit building. 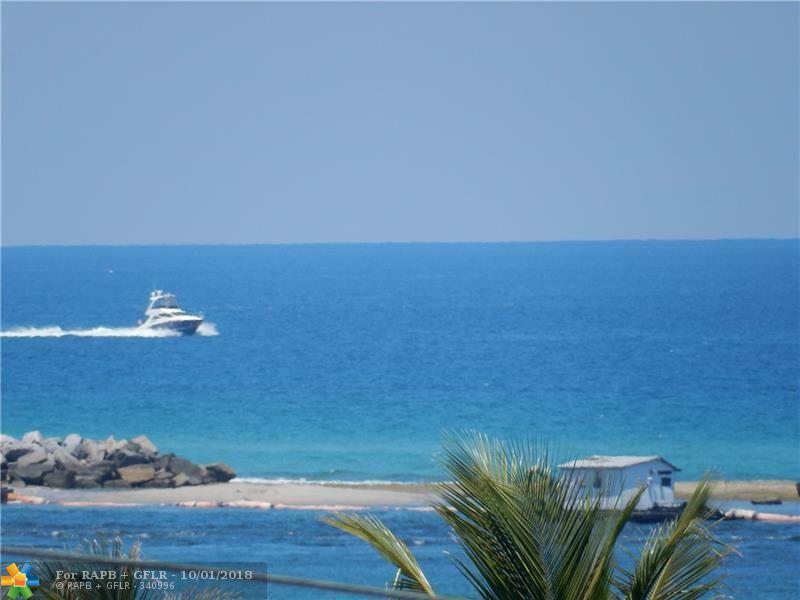 Top floor deck has views of the ocean and Hillsboro Inlet. 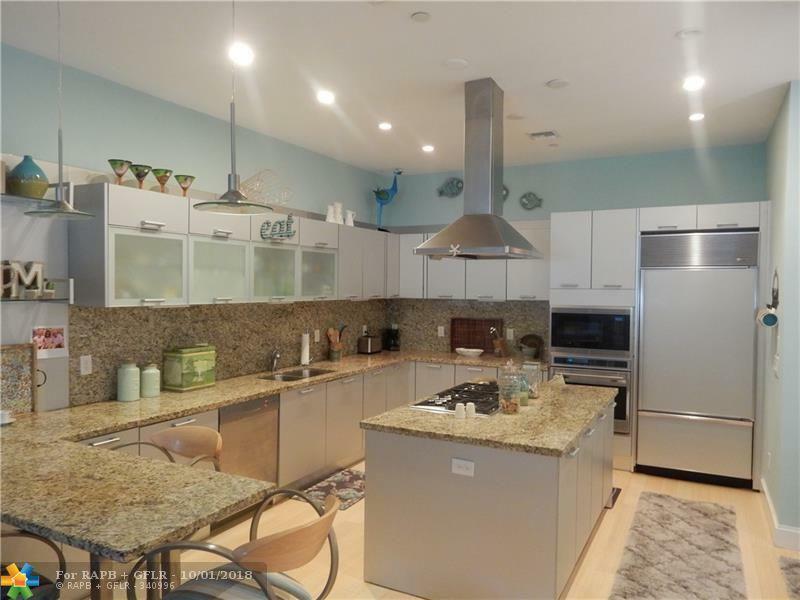 Fully appointed kitchen with Sub Zero fridge, Wolf gas cooktop with stainless hood and Wolf double ovens. Elevator in the unit. All four bedrooms are en-suite bathrooms and all closets have built-ins. This is a must see. Renting furnished, full housewares package. Just bring your clothes.